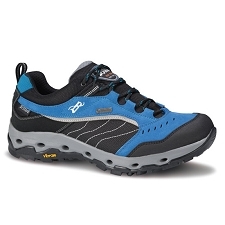 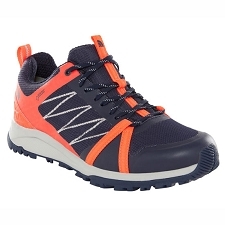 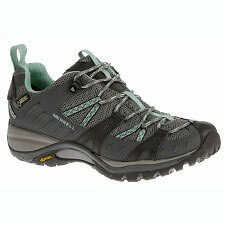 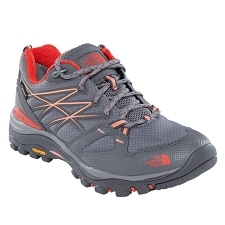 Trekking shoes for men from Merrell brand, oriented to look for lightness in their outings without forgetting comfort. 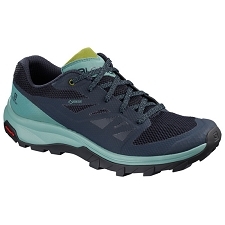 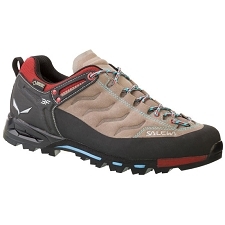 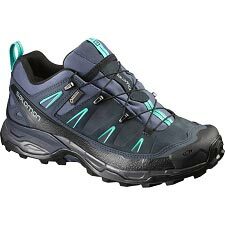 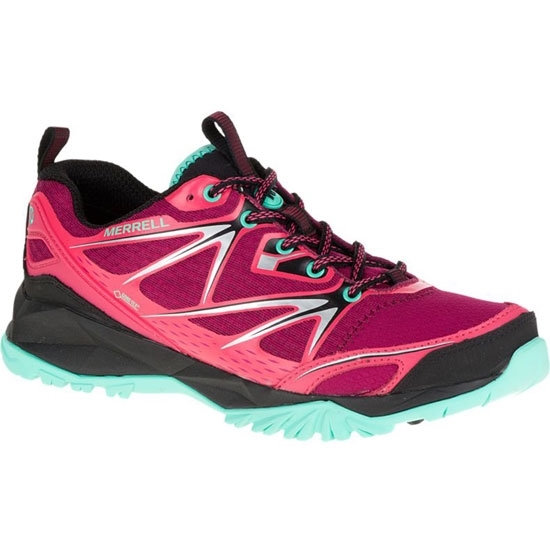 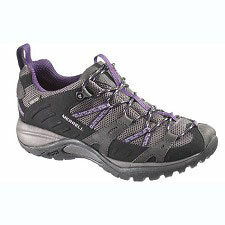 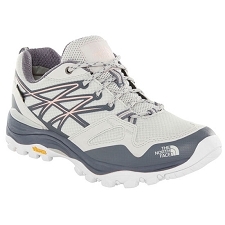 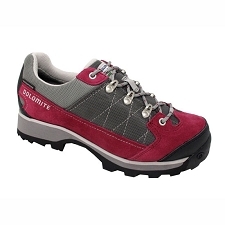 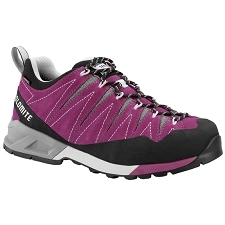 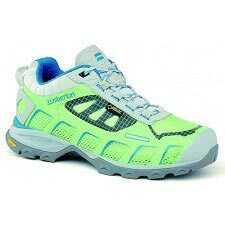 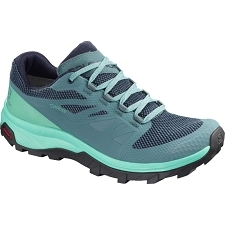 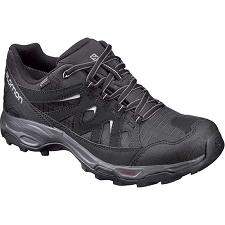 This model incorporates the Gore-Tex membrane for impermeability and keep our feet always dry. 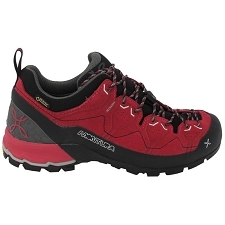 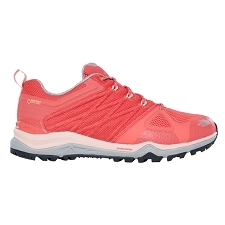 The Capra Bolt GTX is built on the top with synthetic fabric and breathable mesh. 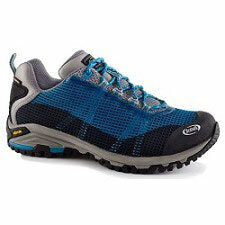 These materials combined with the Gore Tex membrane make a durable and durable shoe. 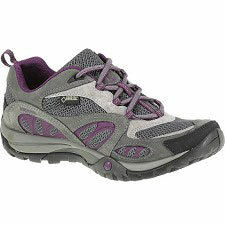 Top made of suede leather and breathable mesh. 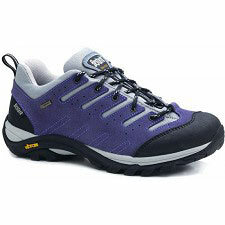 Interior tongue to prevent the ingress of stones and external elements. Single density removable inner sole. 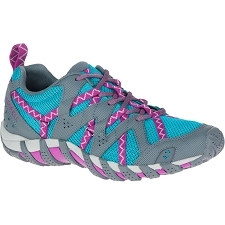 Patterned nylon bow in the midsole area. 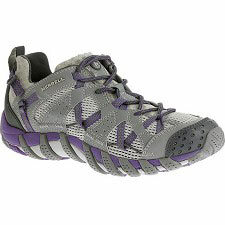 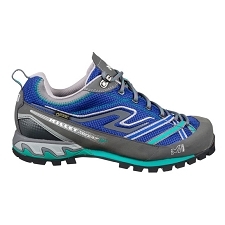 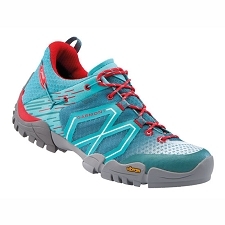 Merrell designed air chamber in the heel area for stability and protection. 4 mm depth of the cleats. 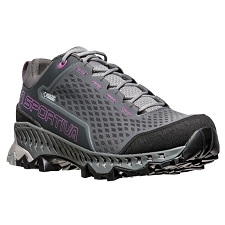 Approximate weight of 742 g.
Customer Opinions "Capra Bolt GTX W"